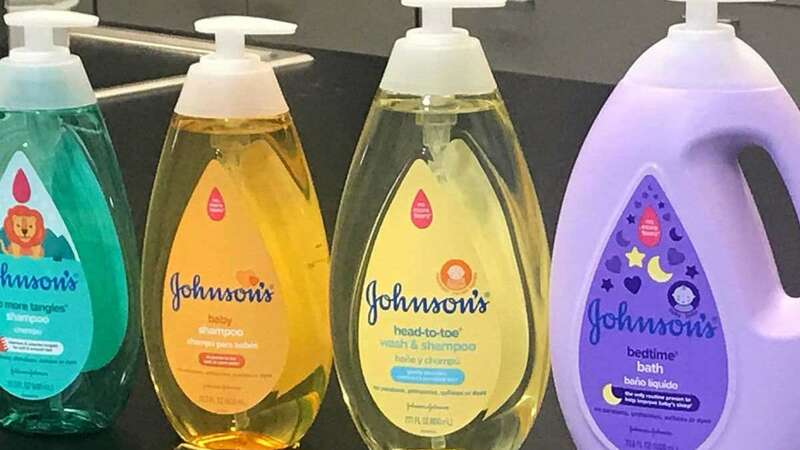 New Delhi : US healthcare giant Johnson and Johnson (J&J) has once again came under scanner of Indian authorities after its baby shampoo failed quality tests conducted by the Drugs Control Organization of Rajasthan. According to a report by live mint, the shampoo has been found containing Formaldehyde, which is a known cancer causing chemical. According to a report published in Forbes magazine in 2011, the U.S. Department of Health and Human Services added formaldehyde to its list of known human carcinogens in June 2011. In 2014, in response to consumer pressure, J&J had claimed to have removed this potentially harmful chemical-formaldehyde. The drug regulatory body of India has labelled some of the samples as not of standard quality. Informing with a letter on March 5, the authority asked the state drug controllers across India to withdraw the stock present in the markets. “The samples of cosmetics contains harmful ingredients,” according to the report of samples tested between 16 and 28 February. The baby shampoo is manufactured at Johnson & Johnson Pvt. Ltd’s plant at Baddi in Himachal Pradesh. “The samples failed the quality tests. The company will have to reply after which action will be taken as per the Drugs and Cosmetics Act,” a senior official in the Drugs Control Organization in Rajasthan, said on condition on anonymity.